From the Deuk Laser Disc Repair to PRP and Stem Cell Treatments, there are many cutting edge, minimally invasive options that can provide permanent pain relief. Rapid advancements in the medical field have allowed higher levels of pain relief utilizing less invasive procedures and techniques. 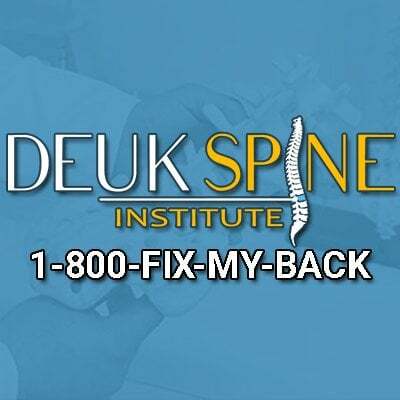 At Deuk Spine Institute, we treat a wide variety of spinal deformities and other sources of chronic neck and back pain. From Facet Disease to a herniated discs, our experienced doctors can help get you out of pain. You can browse a full list of conditions we treat, and treatment options we offer at the top of this page. If you'd like to take your first steps towards getting out of pain, or would just like more information on what options are available, please feel free to give us a call and speak with a member of our patient services team. You can also fill out the form on our contact page and a member of our team will reach out to you. 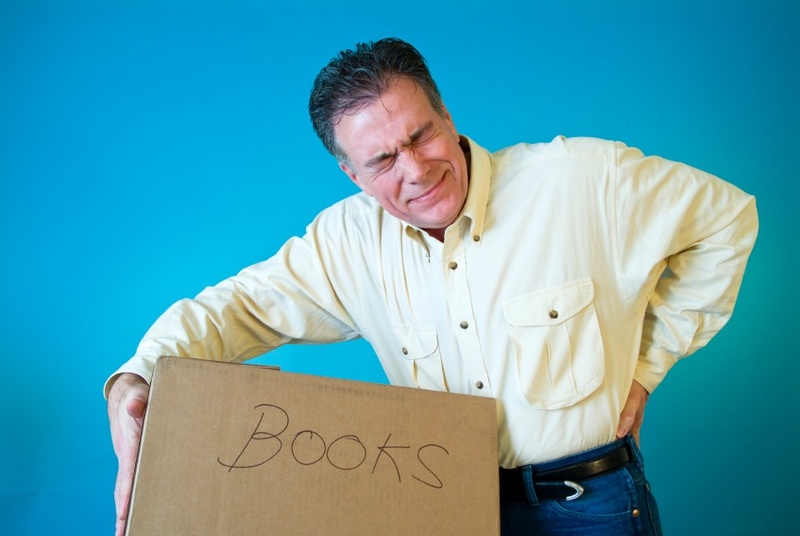 Our phone number is 1-800-FIX-MY-BACK (1-800-349-6922).